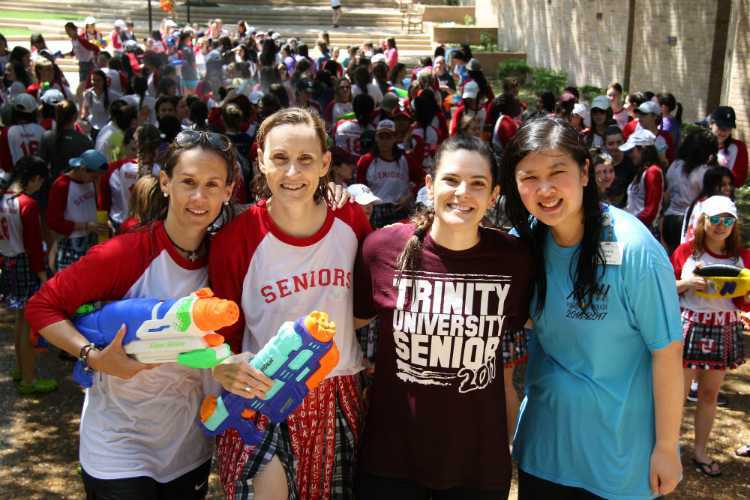 On May 11, the class of 2018 celebrated the end of their school year with a the annual senior splash day. 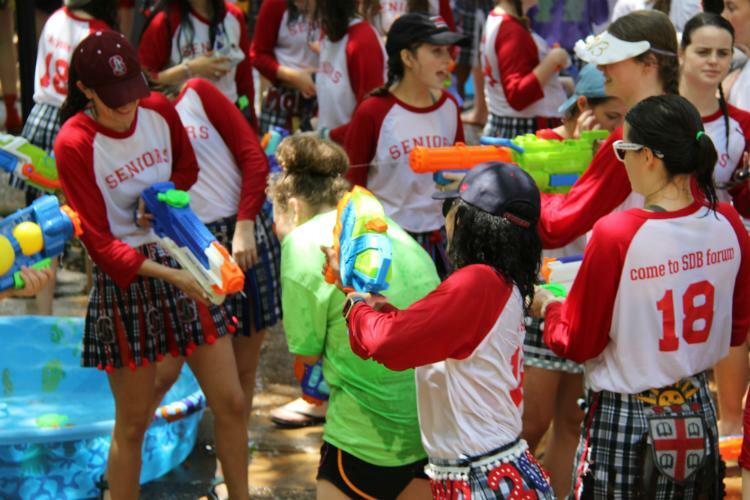 With water guns, hoses, and even trash cans, the seniors sloshed water on the underclassmen until they were soaked to the bones. 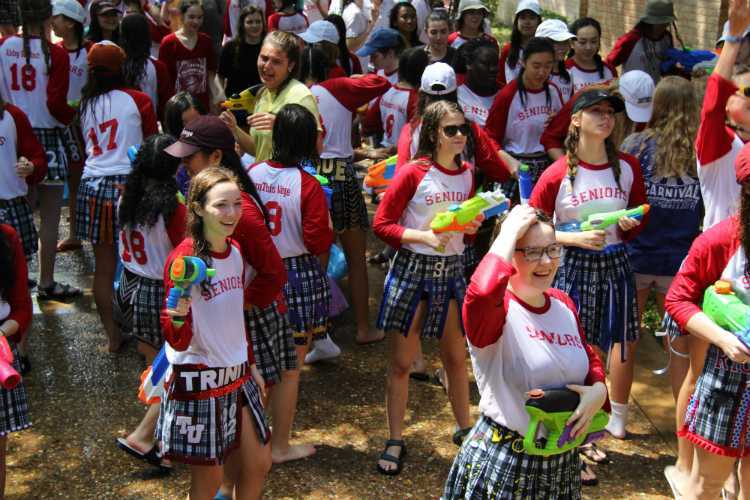 Following the splash day tradition, the seniors wore their senior shirts and Hockaday’s plaid skirts decorated according to the college they will be attending. Faculty and staff also joined the splash under the sun. Picture 1: Dr. S attacked by a group of seniors. Picture 2: Sra. 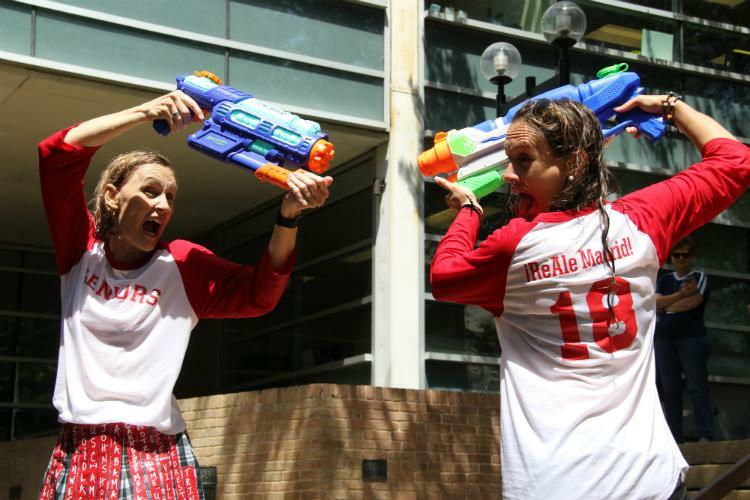 Suarez and Mrs. Calhoun point their water guns at each other, about to fire. 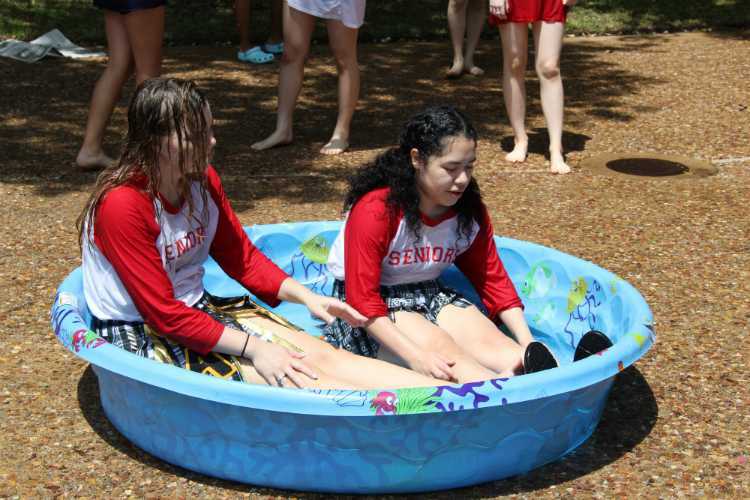 Picture 3: 2 Seniors chill in a tub to cool off after having fun splashing underclassmen. 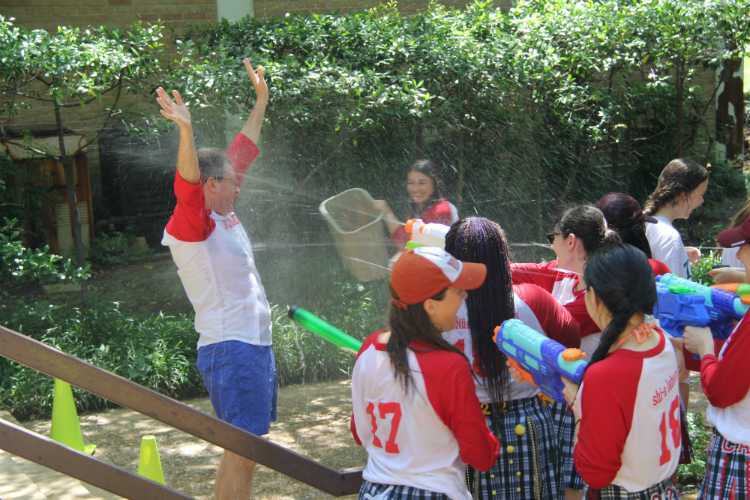 Picture 4: Form deans smile in front of the “splash zone”. 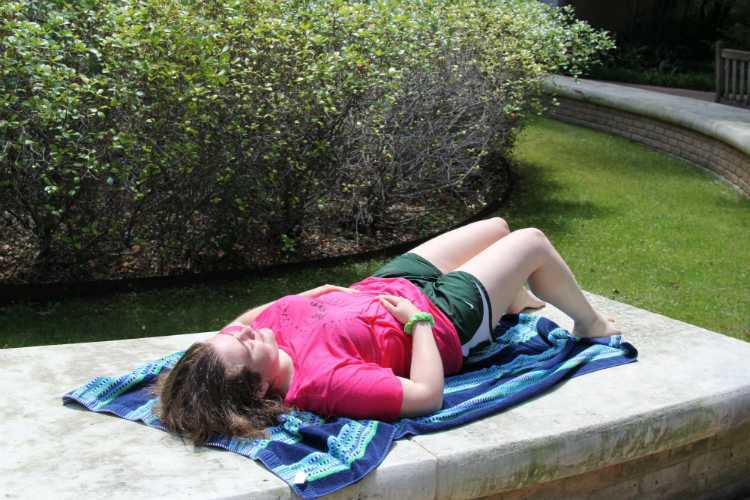 Picture 5: A junior, Emma Unglab, drys herself under the sun after many splashes from the seniors. 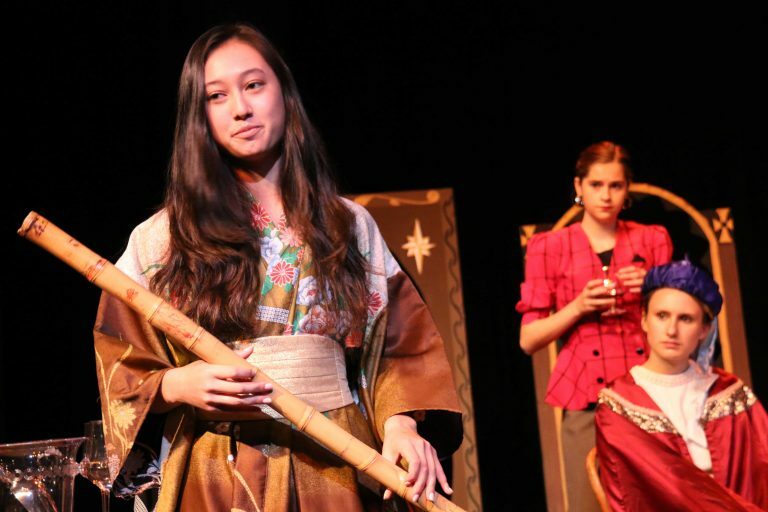 Picture 6: Sophomore Sarah Kelton points her gun, ready for attack. Picture 7: Another sophomore Kate Woodhouse dived into the splash zone, immediately attacked by seniors surrounding her. 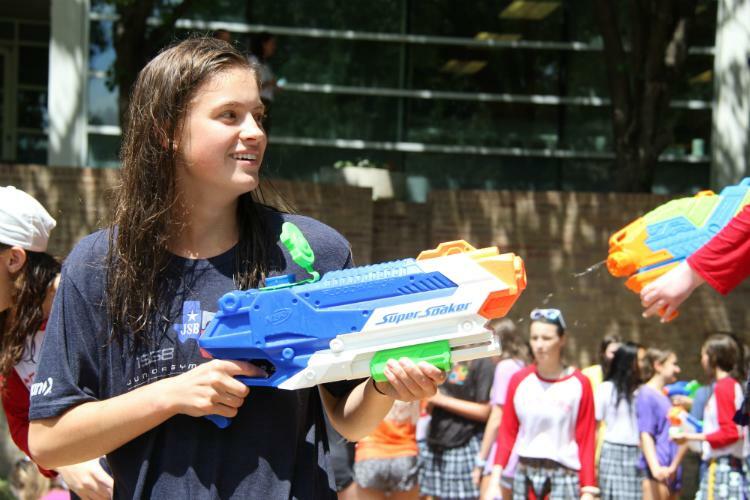 Picture 8: Seniors wait for underclassmen to enter the splash zone. 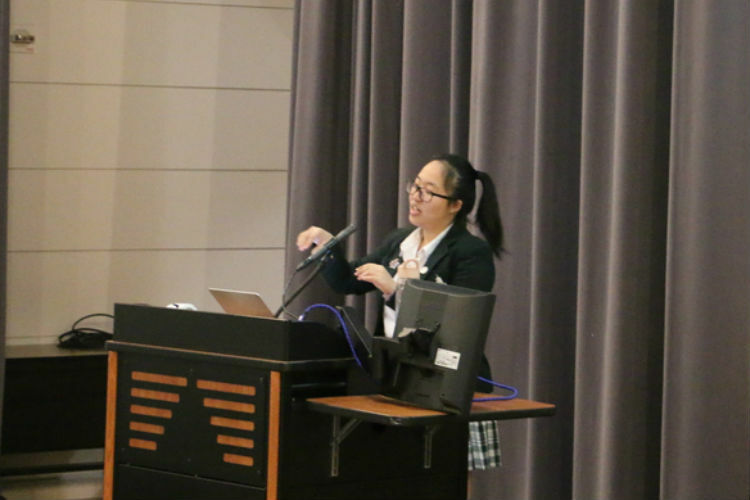 As soon as someone enters the zone, they will spray water until they’re soaking wet.